By Caroline Cunningham·	 12/18/2017, 7:00 a.m. 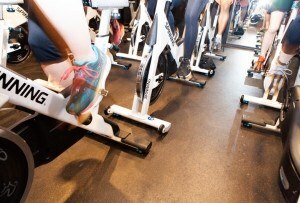 Photograph courtesy Simply Good Jars. Search “Mason jar meals” on Pinterest, and you’ll find endless ideas for colorful, healthy meals. You’ve probably even made some of them yourself. And why not? There’s a lot to be said of packing a meal in a jar: they’re reusable, which makes them good for the planet; food can be layered, so the liquids go at the bottom of the jar and don’t make the rest of your meal mushy; and you can put just about anything in a jar. 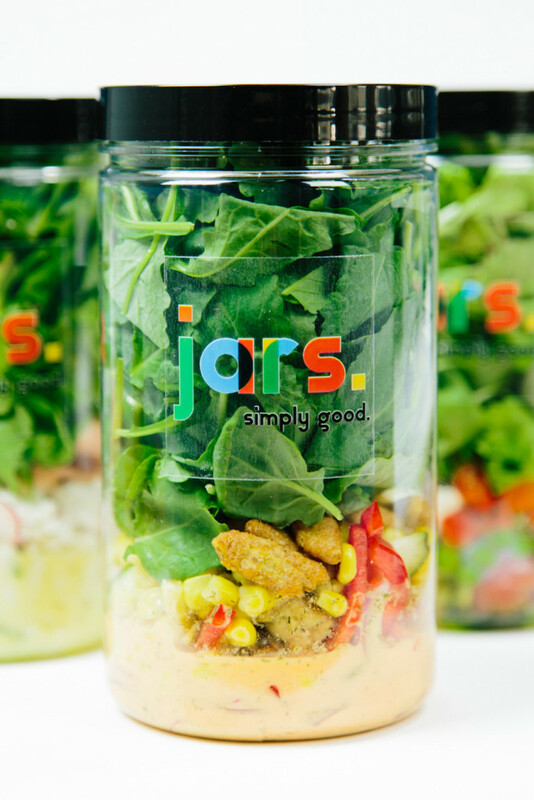 They’re so flexible, a new healthy food service in Philadelphia has designed their entire business around jars. 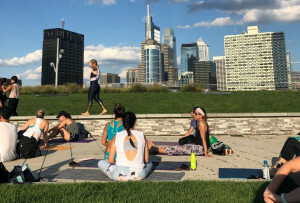 Simply Good Jars is the brainchild of chef-turned-entrepreneur Jared Cannon, who developed the concept while pursuing his MBA at Temple University. He relies on his culinary degree when creating the recipes for the jars — which include salads, snacks (açai bowls, oats, chia seed bowls), and “anti-salads” (noodles and couscous). 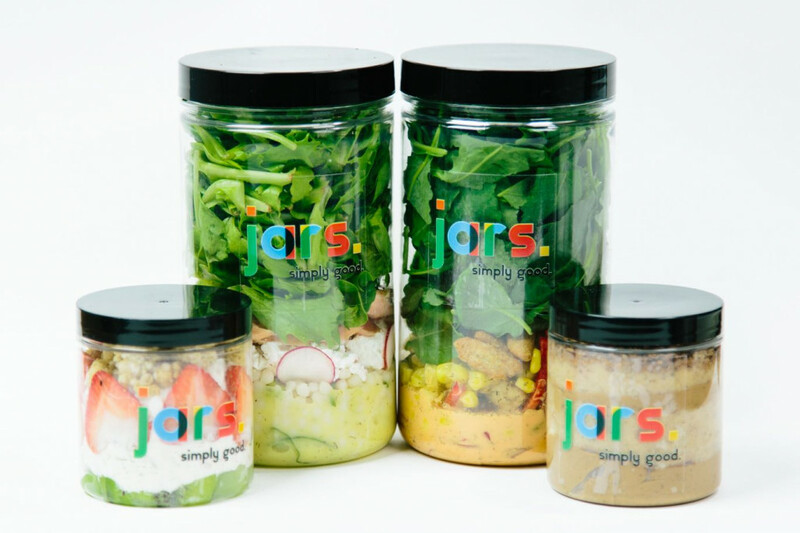 The jars — which can be ordered for delivery on GrubHub, through the Simply Good Jars website, or purchased in-person at Bon Appetite at Penn — all have a guaranteed five-day shelf life, so you can order a three-pack of your favorite salad, then eat it for lunch throughout the week. Simple Good Jars also just launched a $26 subscription service, which gets you either three lunches or two lunches, two breakfasts, and snacks delivered to your office on Mondays, so you’re ready to go with healthy meals for the week. 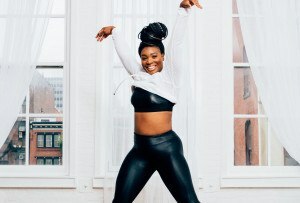 “The salads have been a great hit because our customers love that they can just shake it up, mix everything around, and eat right out of the jar,” says Cannon. 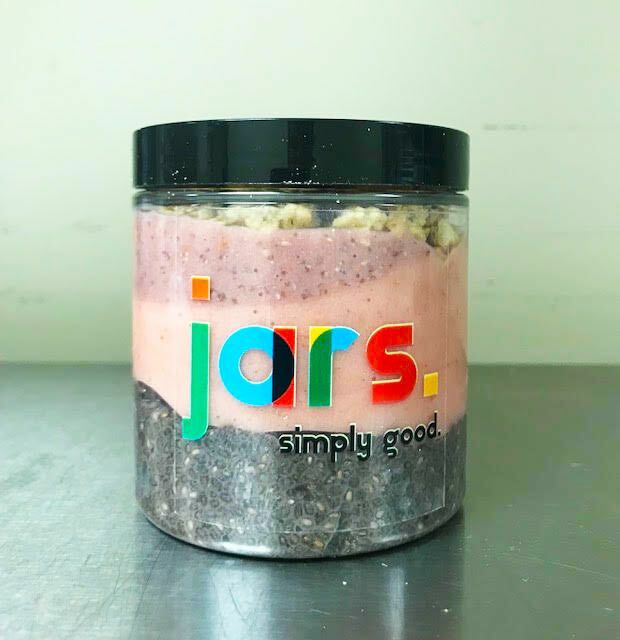 The jars themselves are plastic, and they’re not microwave-safe (all of Simple Good Jars’ meals come cooked and ready to eat), but they are designed to be reusable. You can, of course, pack your own meal in one of the jars. Or, you can donate it back to Simply Good Jars. For each jar returned Cannon says they’ll donate a fresh meal to someone in need through their partnerships with Philabundance and Salvation Army. 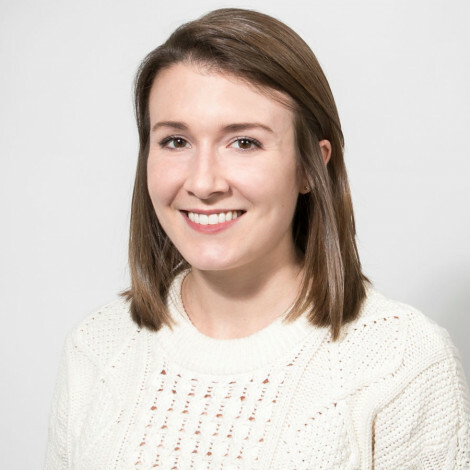 While Simply Good Jars is still growing, Cannon says they’re working to expand their delivery network to South Jersey, northern Delaware, and central Pennsylvania. They’re also working on a vending concept — and we have to admit, the idea of healthy salad vending machines around town has us a little excited. Ready to try a meal-in-a-jar yourself? (We’ve had the açai bowl, and we can give it our YUM of approval.) Head to Simply Good Jars’ site.